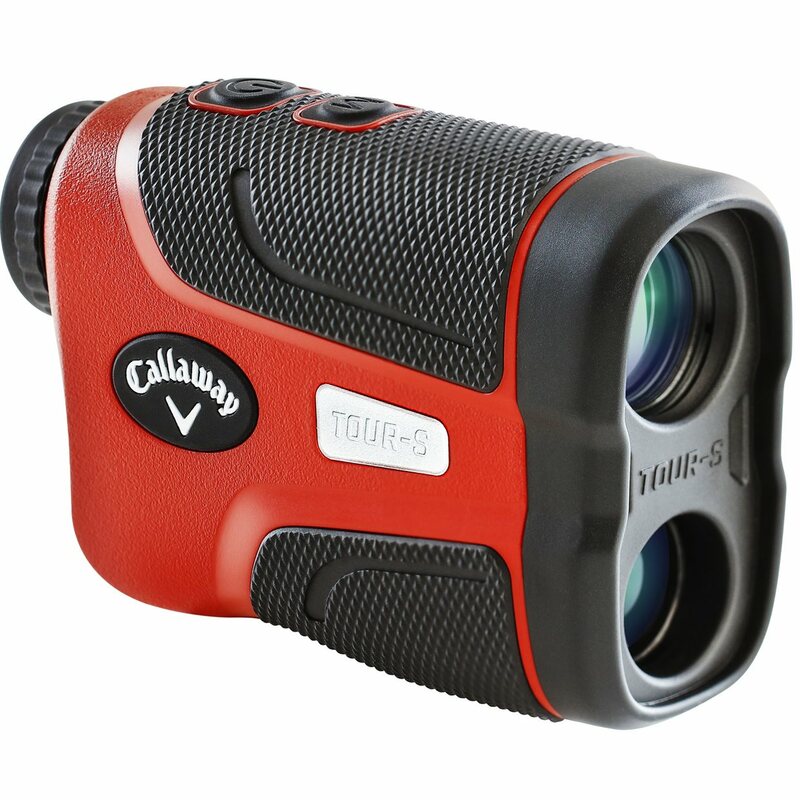 The Callaway Tour-S Laser rangefinder features Slope technology, Prism mode and Laser mode. 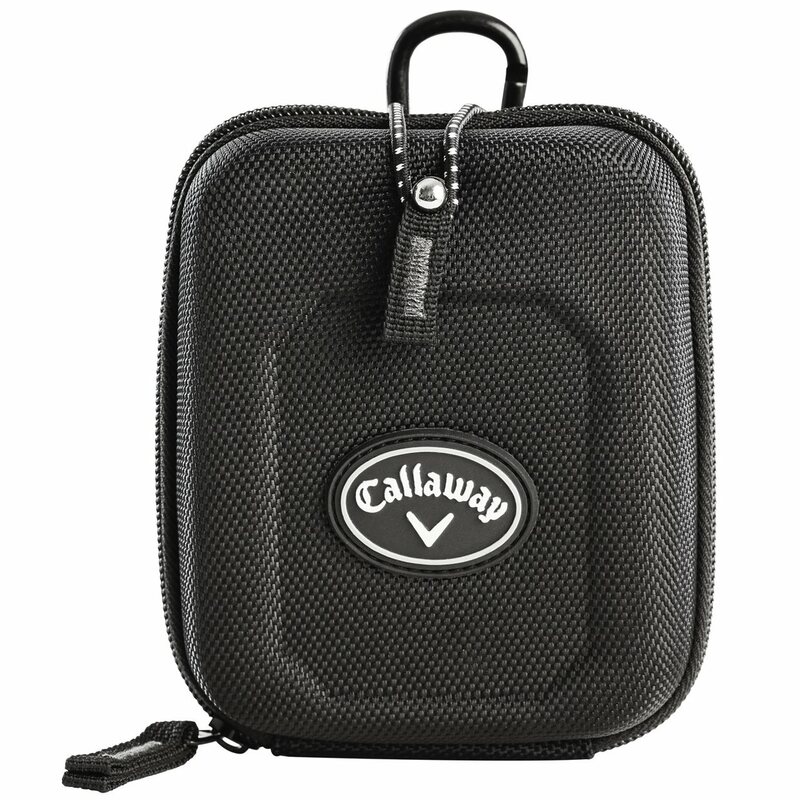 With Slope technology, you will receive measurements for the adjusted distance due to an incline or decline. 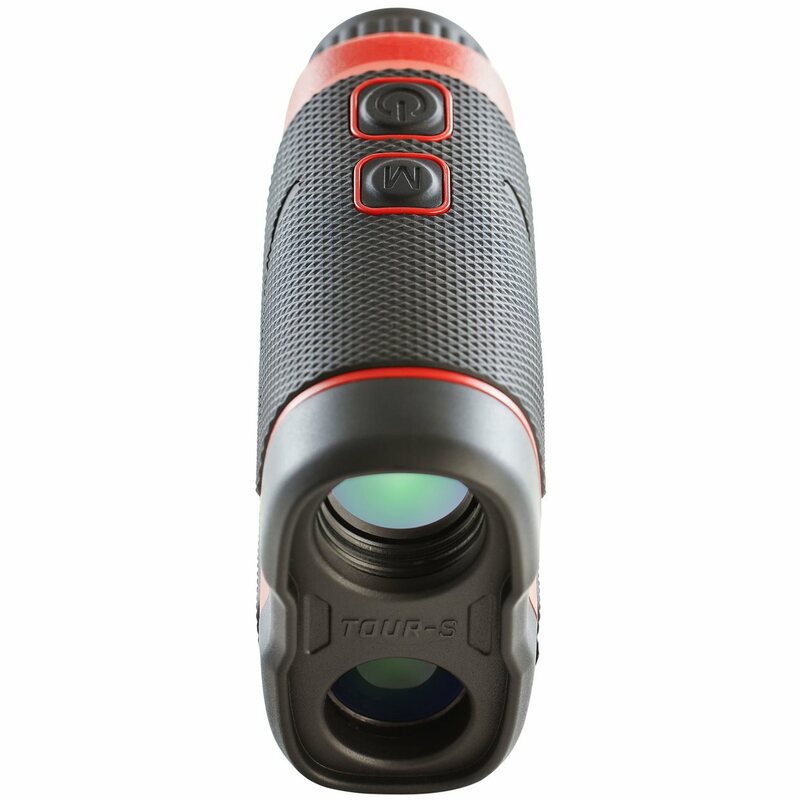 Laser mode scans the landscape to acquire multiple targets while Prism mode locks on to the flag mounted reflectors for exact distances. 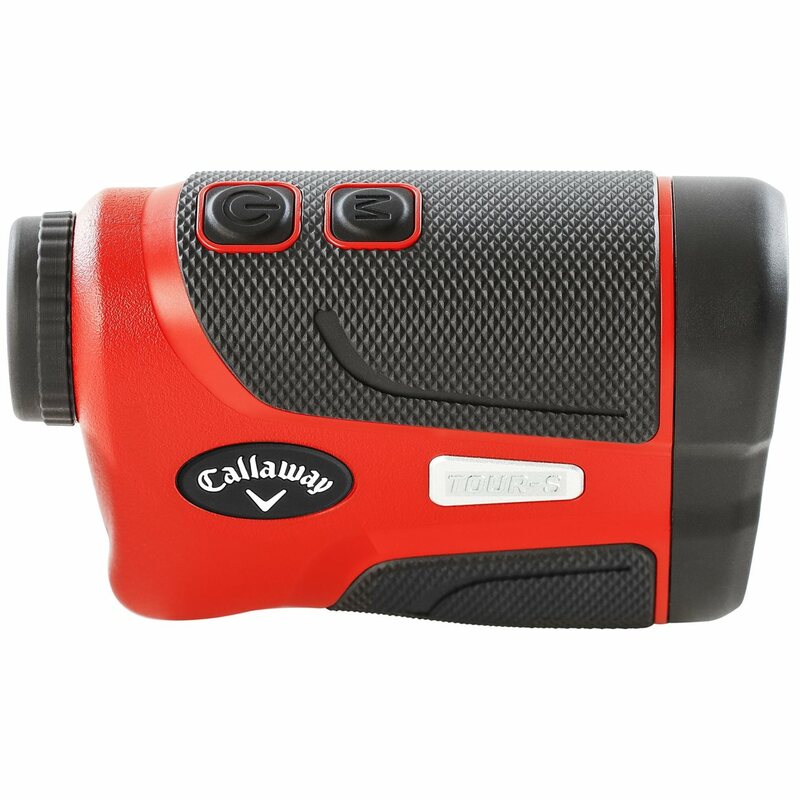 Measurements are available in yards or meters with superior accuracy. 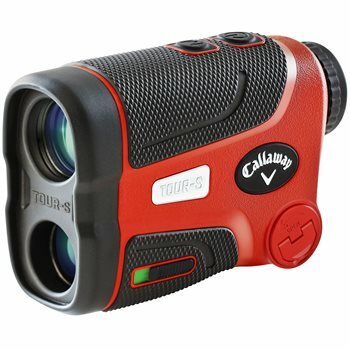 Additional benefits include 7X magnification, water and fog resistance, OLED/RED light up display, and Pin Acquisition Technology that locks on to the pin up to 400 yards away. P.A.T. (Pin Acquisition Technology) – lock on to the pin up to 400 yards away!